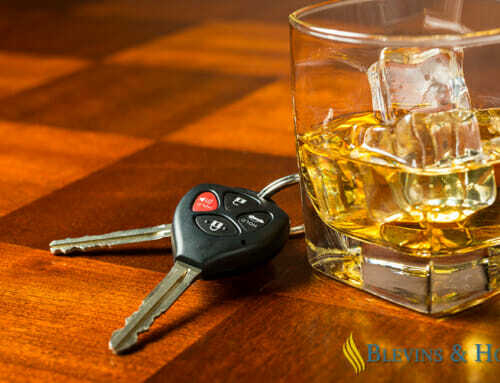 Client was stopped and charged with DUI. Client was looking at a DUI conviction. Attorney Richard Blevins looked at the case and was able to find flaws with get case. Once those were presented to the solicitor, the case was reduced to a reckless driving.